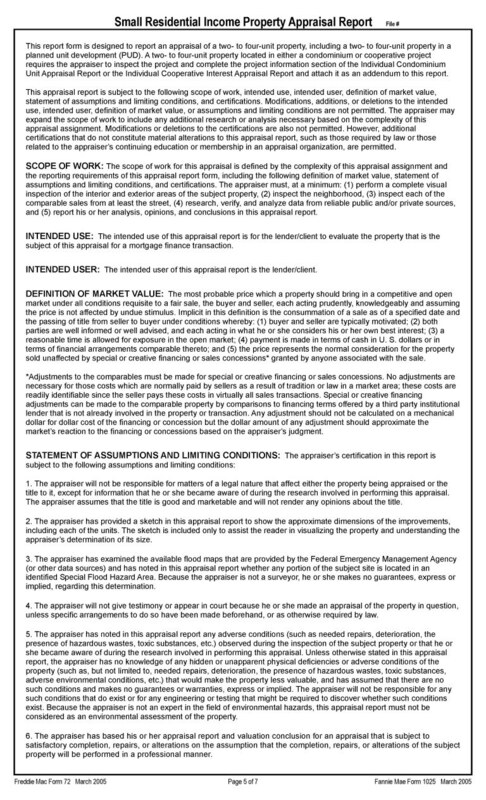 The industry-standard appraisal report for 2-4 unit residential properties. 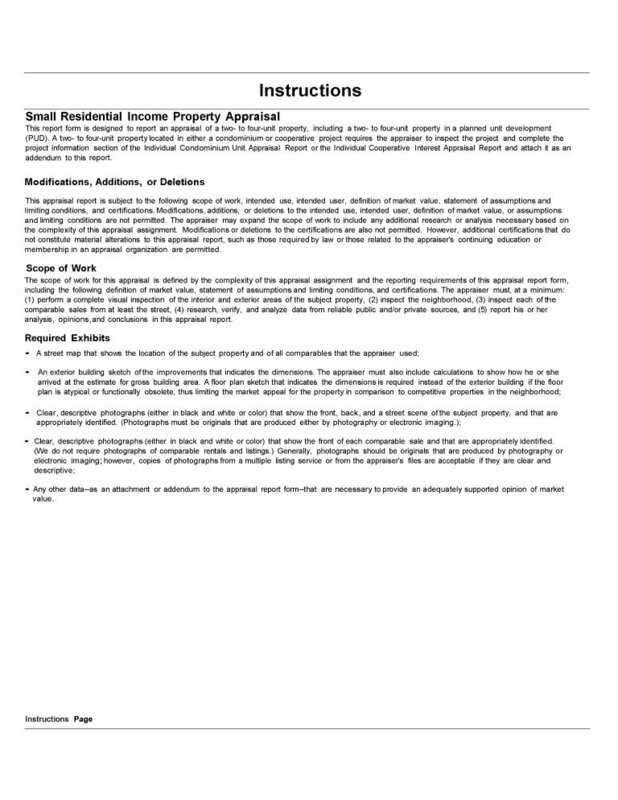 What is a Small Residential Income Property Appraisal Report (Form 1025)? 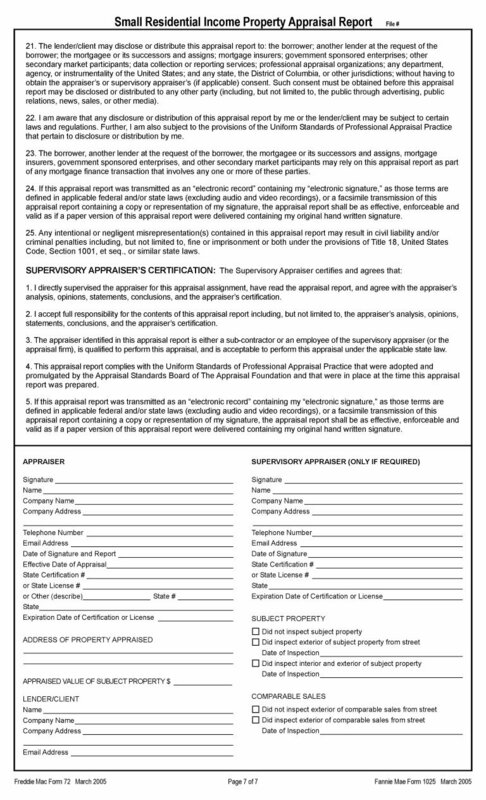 This is the industry-standard appraisal report type for 2-4 unit residential properties. 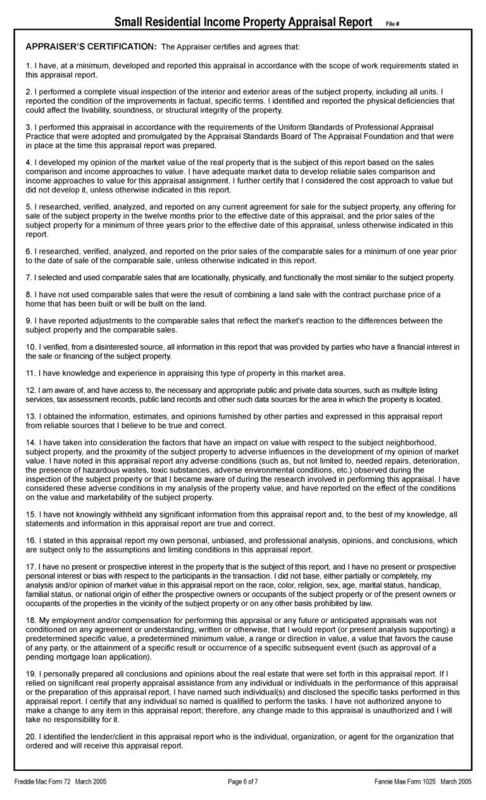 It is the most commonly used report format for two to four unit residential income property appraisals. 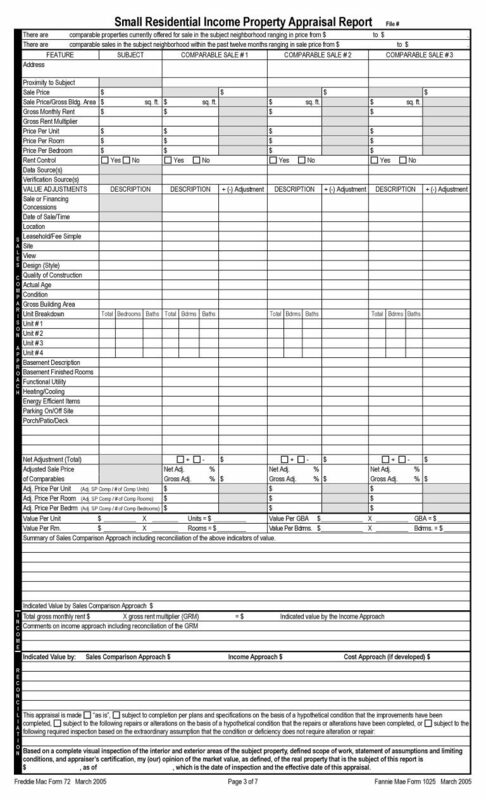 This report is for 2-4 unit residential properties. 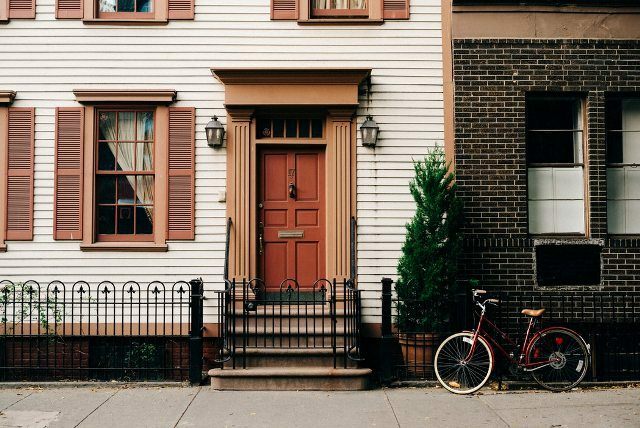 This includes a duplex, triplex or fourplex. These property types are typically leased. 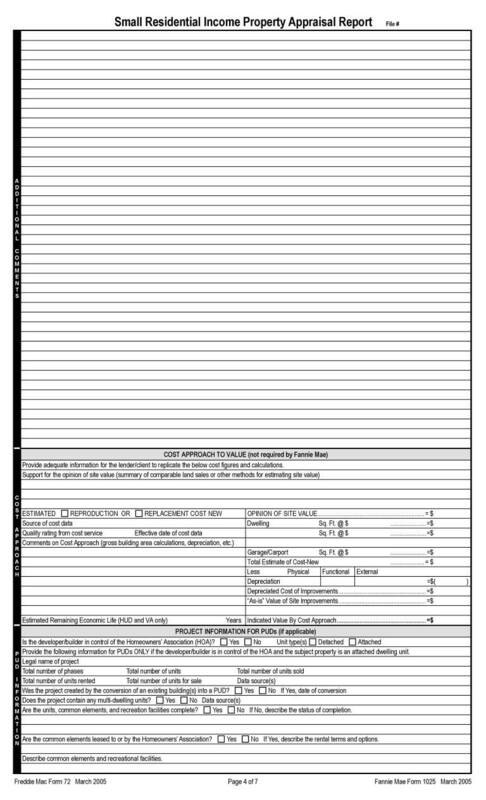 The form includes the income approach. 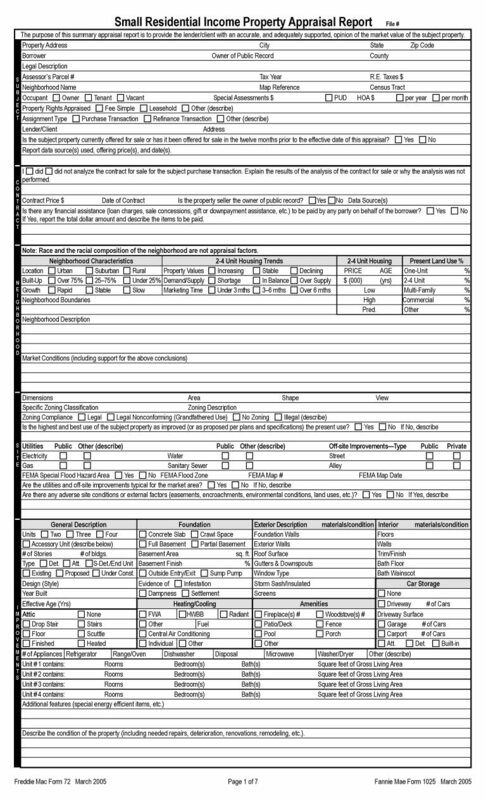 The form is not for single-family, condo, townhome, manufactured homes or apartment properties with greater than 4 units. Not suitable for properties with 4+ units which are considered "commercial" properties (apartments). 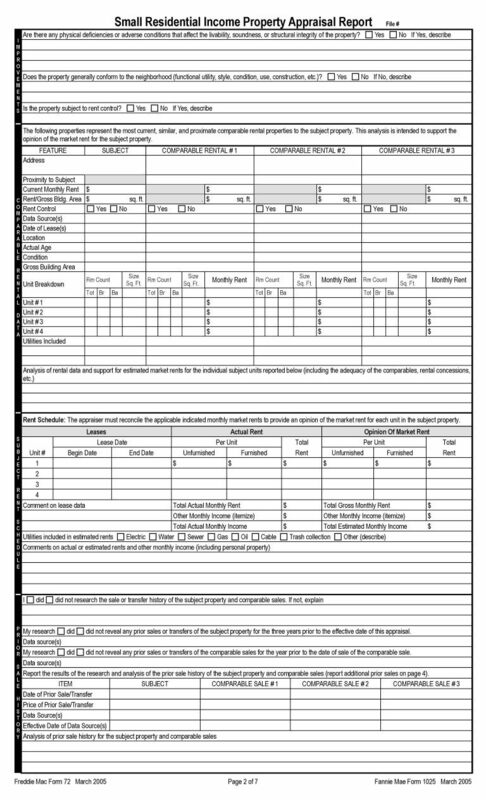 The Small Residential Income Property Appraisal Report is a "form" format meaning that is it has pre-defined sections.